Dandenong in Melbourne’s south and Epping to its north will be home to two key new hotel developments, with a third touted for Footscray in the city’s inner west. 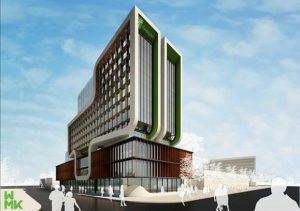 IHG this week announced plans for a new 11-storey Holiday Inn & Suites development in Dandenong offering city views and the option of extended stays for corporate travellers. The complex, due to open in 2021, will include offices and access to retail shopping alongside hotel facilities including restaurant and bar options, a gym, conference and meeting facilities. The hotel, close to Dandenong train station and the business district, taps into the state government’s $290-million ‘Revitalising Central Dandenong’ project and is designed as a “world-class hotel to cater to growing business travel”. Abhijay Sandilya, IHG’s senior director of development for Australasia, said: “As the world’s largest hotel brand, Holiday Inn will attract guests from around Australia and the world to Dandenong. Martyn Barnes, managing director at Barnes Capital, said: “As the heart of Melbourne’s south-east region, some might say Dandenong has it all, but I would say it doesn’t have a great hotel yet. The $80 million Mantra Epping, meanwhile, is on track to open its doors in May. Designed by architects Peddle Thorp and Bruce Henderson Interiors, the two-wing, 214-room hotel will feature a selection of “light filled and contemporary” hotel rooms, one-bedroom apartments and two-bedroom interconnecting apartments. All rooms include iQ Chromecast for a personalised entertainment experience, while apartments include kitchen facilities, laundries and private balconies. Guest facilities include the Trader Café, Restaurant and Bar, Beer Republic brewhouse, conference and meeting facilities, a gym, 24-hour reception and secure open-air parking. 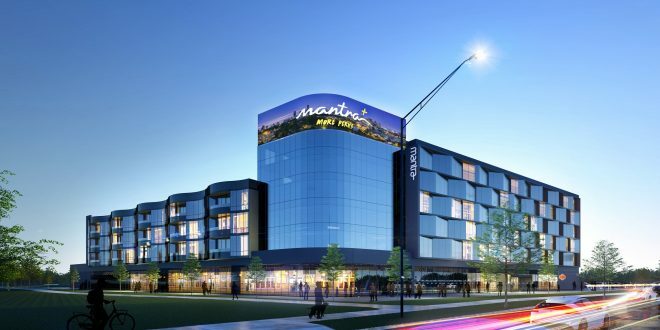 General manager Mike Blank said: “Once open, Mantra Epping will address North Melbourne’s real need for greater and more contemporary hotel accommodation. Mantra Epping is at 250 Cooper Street within the Northpoint Enterprise Park. And finally, the city could be home to Australia’s first multi-storey hotel built entirely from shipping containers. A 215-room, six-storey hotel has been flagged for a vacant 6900-square-metre site directly south of Footscray railway station. If given the green light, it will anchor a new precinct also featuring shops, offices and arts and crafts workshops, all constructed from former shipping containers. The entire project will use 416 containers to create five distinct blocks wrapped around a heritage-significant Moreton Bay fig tree. Consultants Urbis have lodged the application for 3 McNab Avenue on behalf of GPDG Pty Ltd, a company directed by developer George Ters. The development would be in place for up to 15 years, then dismantled to make way for a more permanent use of the site. 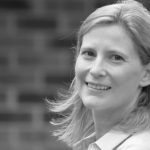 Previous Which regions are driving Australian tourism?